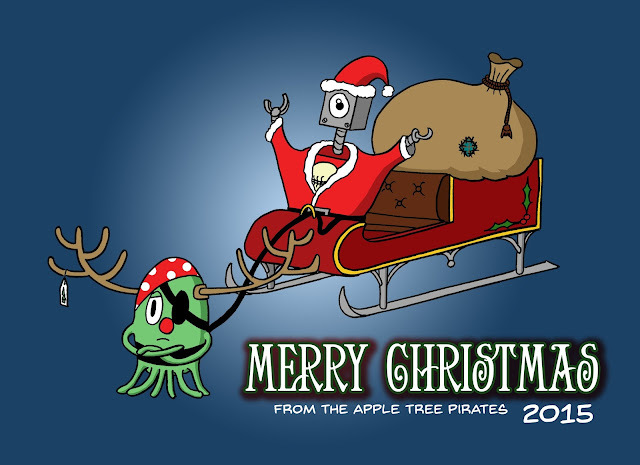 Have a fantastic Christmas everyone from the Apple Tree Pirates and us here in the pickle jar. I hope Santa stops by and says hello. 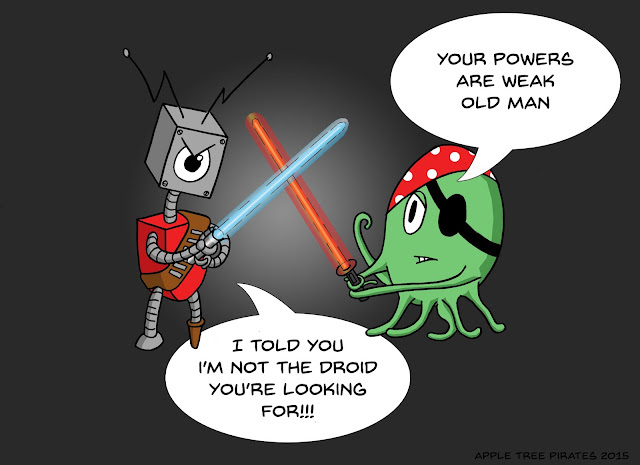 I said the Apple Tree Pirates would be back and they're back just in time for the new Star Wars film. 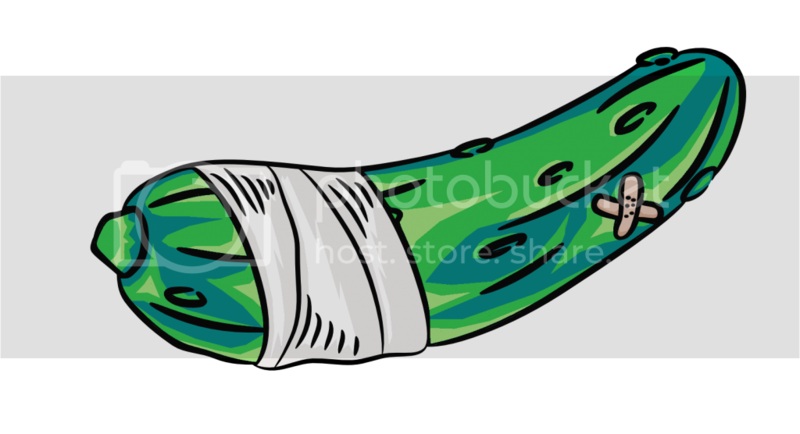 Click on the picture to go to the Patreon page. 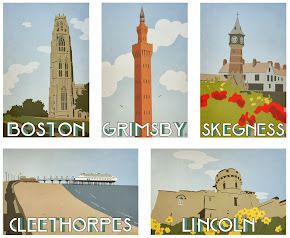 If you want to support the project then feel free to become a patron while you're there.